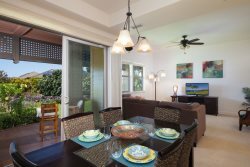 Mauka Makai Properties, guest concierge services offers convenience and comfort when planning and throughout your paradise vacation. Let us handle your needs and wants. Contact us directly so we may assist in creating your perfect dream vacation.